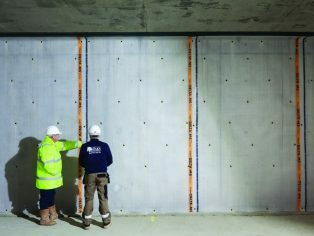 Kevin Dodds of Delta Membrane Systems explores the complexities and challenges around structural waterproofing for developments which also require ground gas protection. Waterproofing structures offers protection to structural components, buildings, and installations from the penetration of water. They reduce risk, and will prolong the life of the structure. Some below ground construction projects, however, require protection from both water ingress and gas contamination. It’s now possible to produce a water- proofing design which incorporates both a waterproof and gas proof protection system, but these types of projects require a different strategy and methodology compared to a ‘typical’ waterproofing design. BS8102:2009 and BS8485:2015 are intertwined. Basements and below ground structures which need to be watertight and gas proof are not more complex to design, but they do require further considerations at the design phase and throughout the project. The object of structural waterproofing is to protect a structure from water ingress for its lifetime. The objective of ground gas protection is to prevent a build-up of gasses against a structure. Gorebridge, a town just south of Edinburgh, has recently hit the headlines all for the wrong reasons. Midlothian council developed a former mining area to build 64 new homes. The council had taken all appropriate measures to ensure there would be no ground gas contamination in these homes, engaging with architects, principal engineers, contaminated land specialists, structural engineers and ground investigation engineers. What could go wrong? Seemingly there was no gas proof membrane incorporated in the floor slab construction. The reason? It wasn’t specified. 22 residents of the 64 homes complained of dry coughs, dizziness, headaches and anxiety. Six ended up in hospital, and a £12m legal battle commenced – who was to blame for this error? The Gorebridge incident could be an exceptional event, or ground gas contamination may be a more widespread issue than previously thought. Innovations within the waterproofing sector have seen the introduction of ground gas protection systems, which are capable of offering both gas protection and waterproofing. If a site has been identified with a gas or hydrocarbon contamination, it will have been given a ‘Characteristic Situation Score’. This is defined according to how severe the gas flow from the ground is. 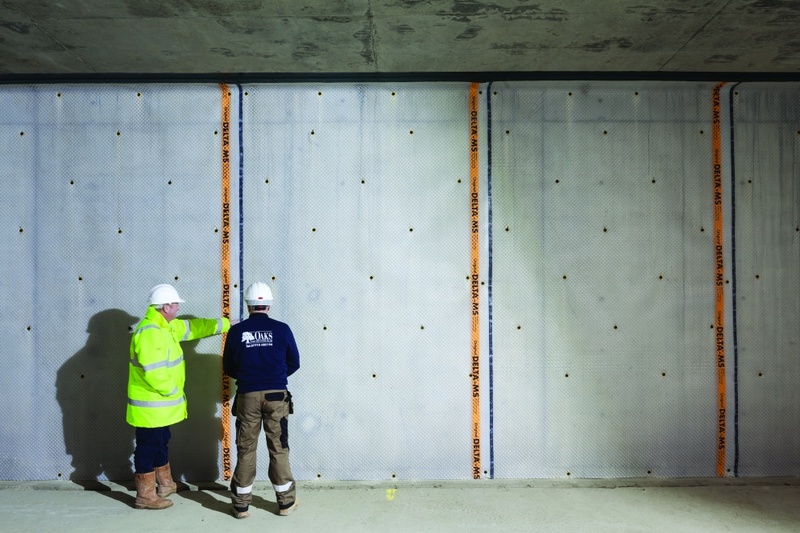 All sites which have been characterised with a gas situation score will require a gas protection system and, where identified, a waterproof protection barrier. Gas protection is a technical solution to prevent or to control gas penetration into properties. The control of gas migration is normally achieved by blocking the pathway or removing the source of the gas generation. There are several methods available to protect new build properties. 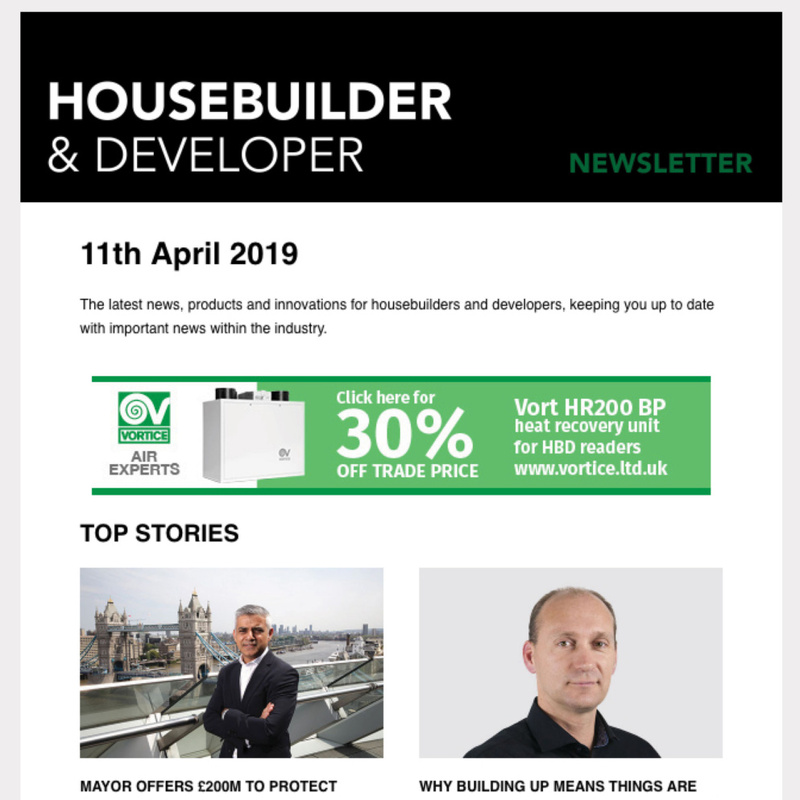 Structural warranty providers such as the NHBC stipulate it as a mandatory require- ment that a CSSW qualified waterproofing designer is involved in the waterproofing design process, and other warranty providers such as Premier Guarantees and LABC are following suit. A waterproofing design specialist will work with architects, surveyors, contractors and engineers alike to provide a design service which complies with BS8102:2009 and BS8485:2015 and offers detail to design. 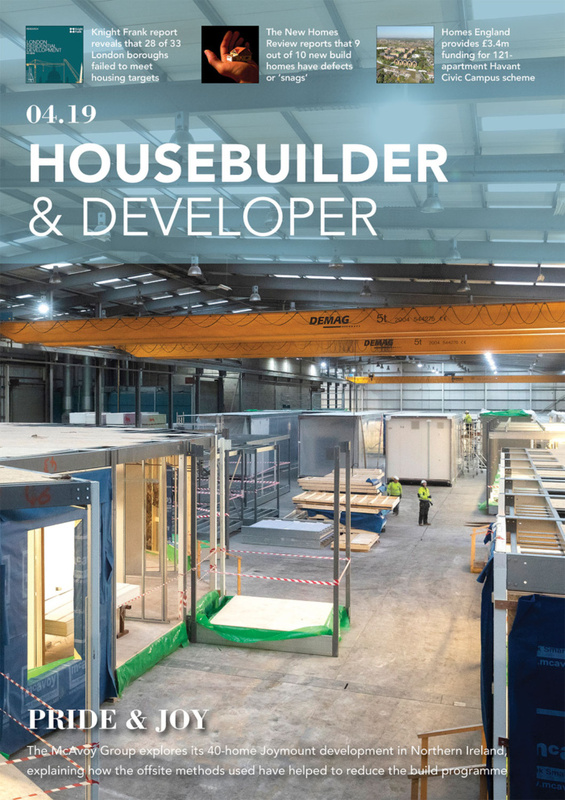 The ability to easily identify and engage a waterproofing design specialist will allow a design team to conform to the recommendations set out in the Building Regulations.